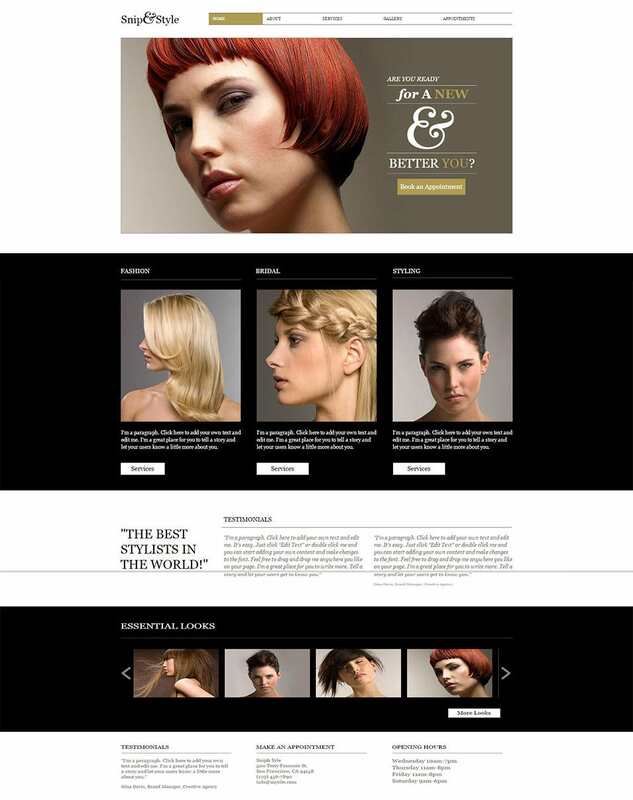 Create an impact with your customers and showcase your skills the right way with the website templates for hairstylists. 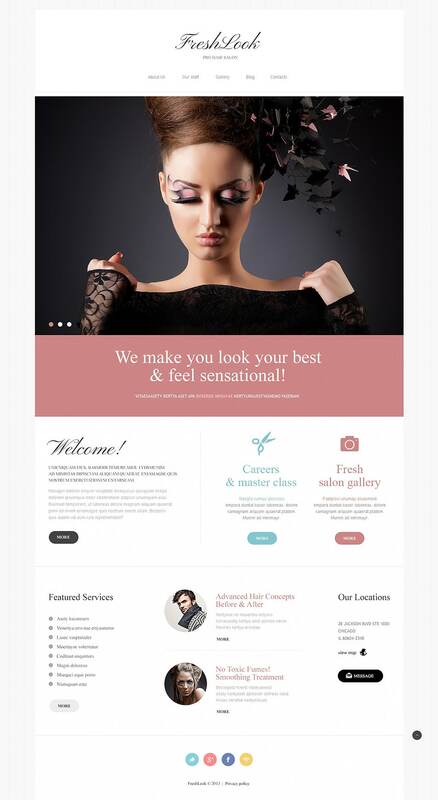 Use the templates to create stunning salon themed, or portfolio styled websites that are completely functional and impressive. 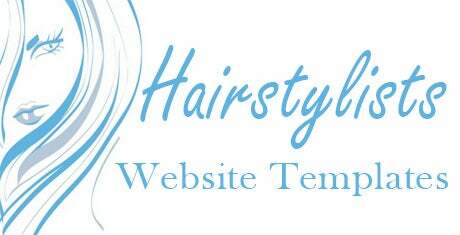 The templates feature options such as full screen landing page sliders, interactive avatar creators, and live hair styling managers that get your visitors to completely experience and enjoy your site. 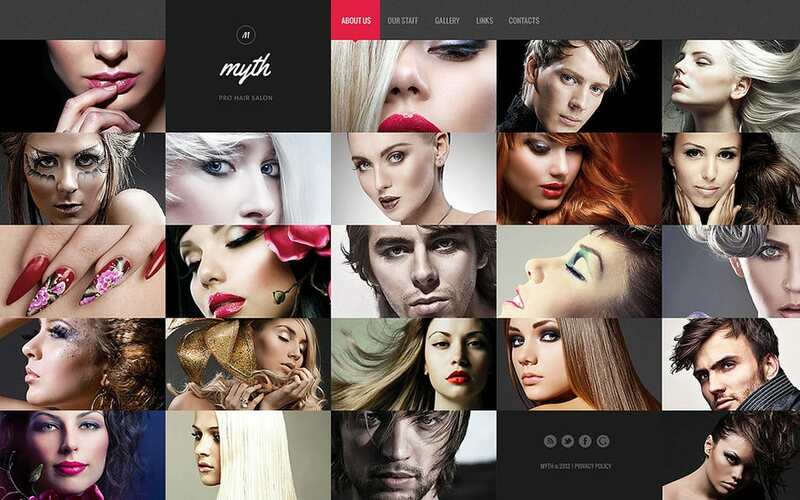 Display your best works on powerful jQuery sliders that allow numerous transition effects and customization options. 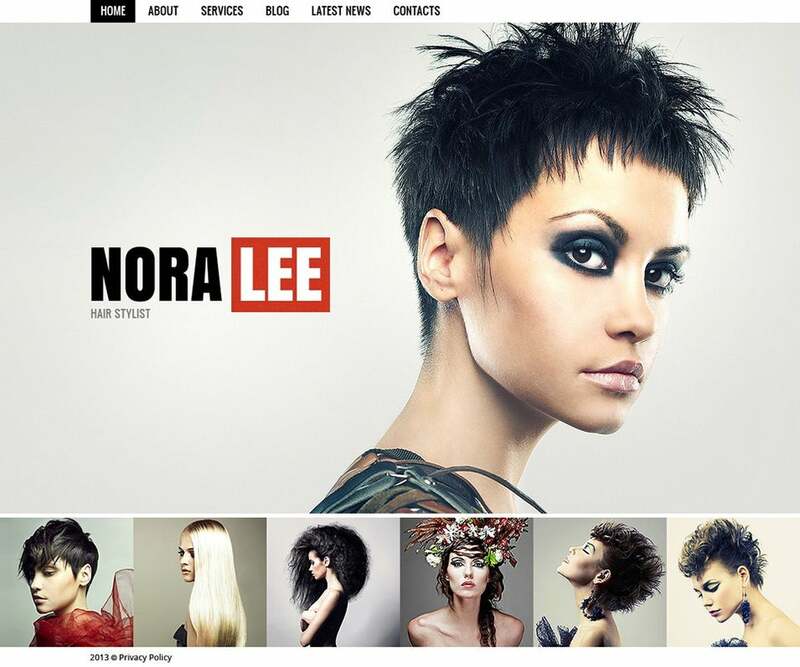 Get your visitors to try on new hairstyles on avatars or models using the flash player plugins, and get the complete picture with the inbuilt customization options. Choose from a number of display styles right from views to tiled views and use the preset background themes to create a unique landing page for your site. The templates include useful plugins such as contact forms, pricing tables, back-to-top icons, portfolio pages, shopping cart options and even map locators. Let your customers known where you have setup shop with the integrated google maps options. Create a complete catalogue with real time pictures with the easy-to-use cataloguing plugins. Also display new offers and coupon codes on floating sliders included with the templates. Social integration and Google analytics are set as default with the templates that allow you to monitor and measure the performance of your site. 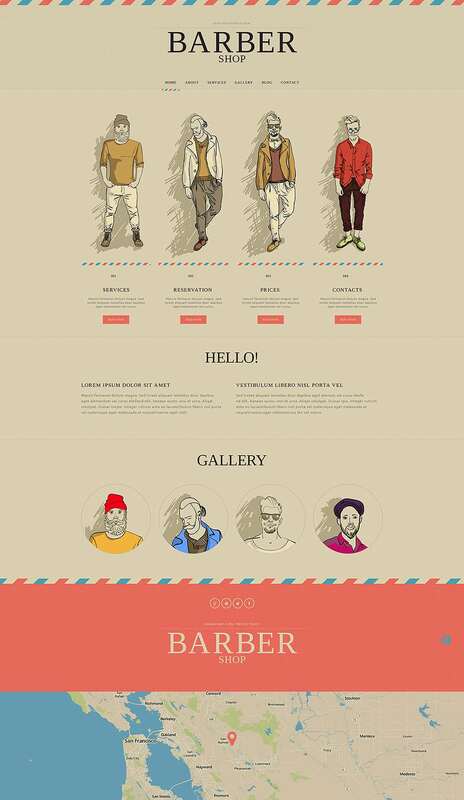 The responsive design of the templates ensures that your images perform well even on smaller screen resolutions. The templates are also Hi DPI and Retina ready.